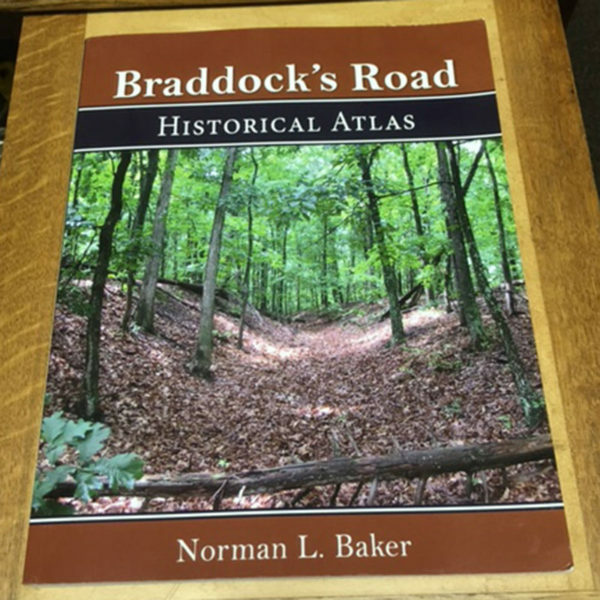 Braddock’s Road: Mapping the British Expedition from Winchester to the Monongahela by Norman L. Baker. 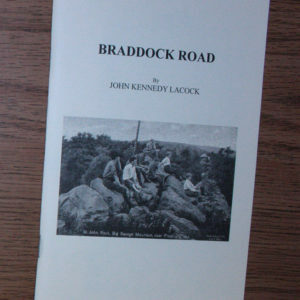 Braddock’s Road Historical Atlas (1st edition): Shortly after the publication of Norman Baker’s previous book, Braddock’s Road:Mapping the British Expedition from Winchester to the Monongahela, it became clear that a companion compilation that further expanded the scope of this road to war and its role in the history of that conflict. 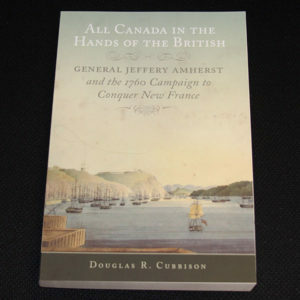 This goes beyond the historic feat of backbreaking labor and engineering accomplishments in the 18th Century and includes an exhaustive study of both the earliest maps and most modern technology of aerial and satellite imagery. 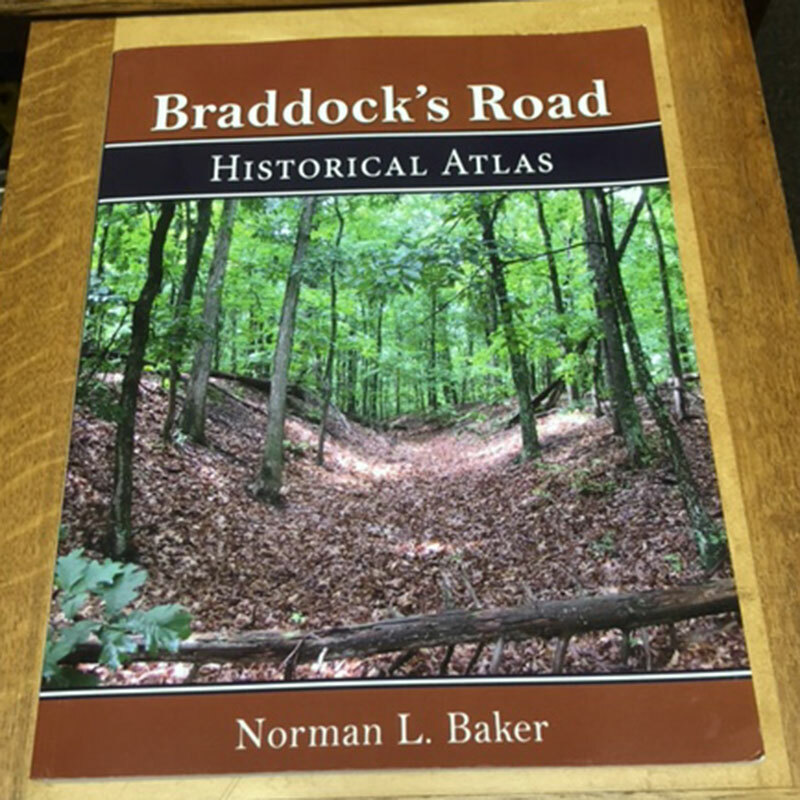 The objective of this richly detailed atlas is to take the enthusiast and the scholar with imagination on a journey with Braddock’s army, bringing greater understanding and accuracy to the route and role that Braddock’s expedition played in the formation of our nation. 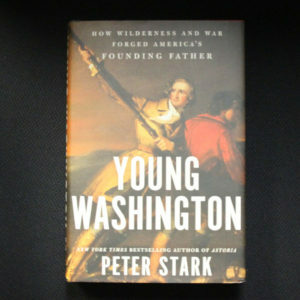 It was the first road to the West beyond the Appalachian mountains, and became a main artery of travel long after the ill-fated military expedition faded into history. 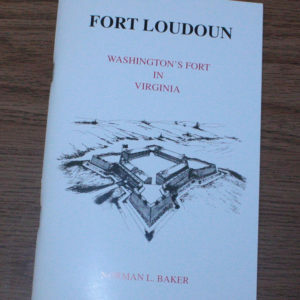 Historian Norman L. Baker chronicles the Braddock Expedition and includes an abundance of detailed maps, photos, and illustrations. This book is signed by Norman Baker.